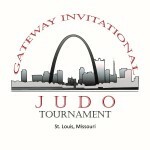 Athletes must provide proof of active membership in USJA, USJF, or USA Judo in order to compete. 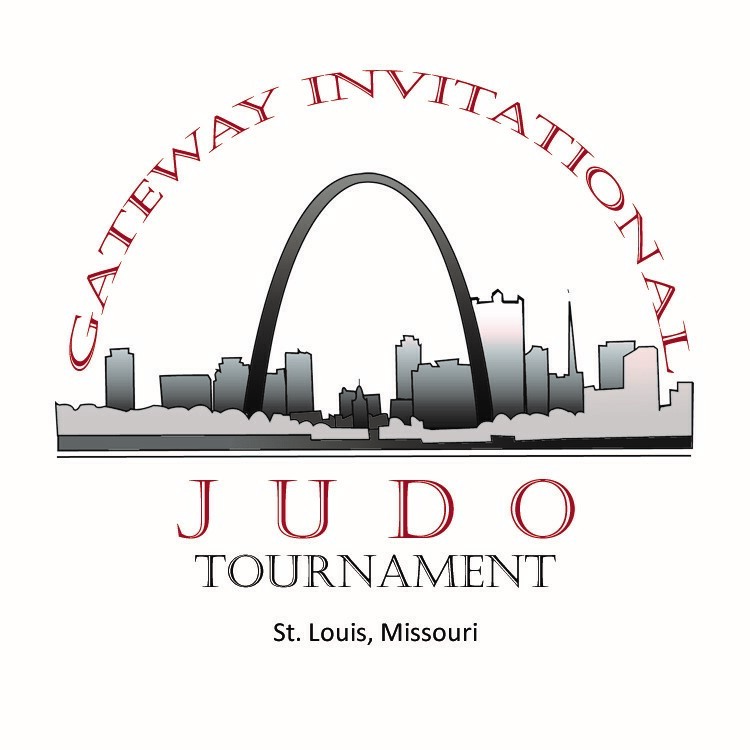 Kansetsu-Waza will only be allowed in senior advanced and master divisions. Kata competition starts at 11:00am and Opening Ceremony at 11:30am Juniors to start immediately after. Athletes make sure to have both a blue belt and a white belt. Weight classes will depend upon number of entries. We will try to stay as close to national guidelines as possible. Medals will be awarded as brackets end. And good news competitors – there is a shower onsite!